Is it just me, or does Martin look a bit like a James Bond villain in this picture? I’m glad he uses his powers for writing great cinema instead of plotting evil ways to end the world. 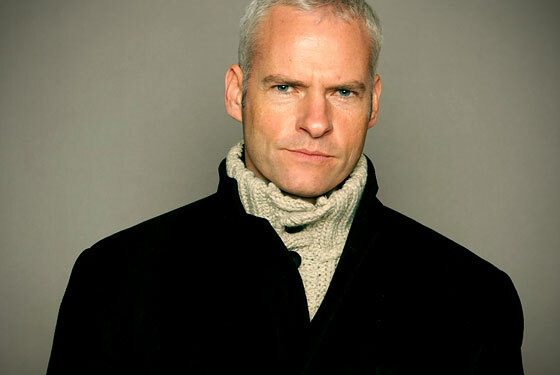 Martin McDonagh just won at the 75th Annual Golden Globe Awards for Best Written Screenplay. The winner was “Three Billboards.” He’s also well known for “Seven Psychopaths,” “In Bruges,” and “Six Shooter.” One thing I love about him is that he thinks rules are meant to be broken, and that’s why he believes his film has performed so well.